You deserve happiness. This may seem a little outright coming from a stranger, but it’s true. However I won’t define happiness for you, that’s what is so special about it. Nobody’s happiness is identical. Maybe you’re happy because you got full marks on a test, or maybe you’re happy because you didn’t let an intrusive thought gain control over you. Both situations, even though they may be polar opposites, create similar feelings. An internal warmth, a feeling of satisfaction. Maybe utter disbelief at what you’ve just achieved, who knows! However, an important thing to remember is that we shouldn’t judge people on what they are happy for, even if what they are happy about seems silly to us. Maybe at this moment in time, happiness feels like a distant memory. A new day doesn’t seem like a blessing, but more of a curse. You’re stuck in a whirlwind of emotions, or maybe even no emotions at all. It’s as if the canvas on which you’ve painted your entire life has been smudged and all the colour has been washed away. You feel blank. Your paints have all turned to shades of grey and your paintbrushes are broken. At the same time, you can see others painting with bright vibrant colours, encapsulated in a whirlwind of vibrant hues that symbolise all aspects of life, which makes you feel even worse when you look down at your own paint pallet and all you can see is grey. That’s how I would describe the feelings of depression. As if all the colours have been washed out of your life and it feels like you’ll never get them back. I know at this point in time it’s difficult to believe that things will ever get better, that you are destined for sadness, but I promise that won’t be the case. I’ve been there, had my whole world turn grey, but I’ve also found that spark again. Rekindled that flame inside of me and began to experience life again. Yes, it was one the hardest journeys I’ve ever had to go through in my life so far, but I can safely say it was the most rewarding. I think going through any mental health condition makes us a stronger individual. I feel as though happiness takes on almost a new meaning, because it may have been absent from our lives for so long. However, it is important that you don’t set yourself an expectation for a specific type of happiness. That will be discovered in time. Reach out. This is quite possibly one of the most daunting things anyone has to do, but it’s so crucial. People make up those colours in your paint pallet. Without them, the colours would never be as vibrant. There are people out there to help you, my psychologist has changed my life in ways I never thought possible. To have that place of security and trust meant the world to me. I feel that is what you need. I believe that nobody is ever without the capability to experience happiness again. We all deserve happiness. 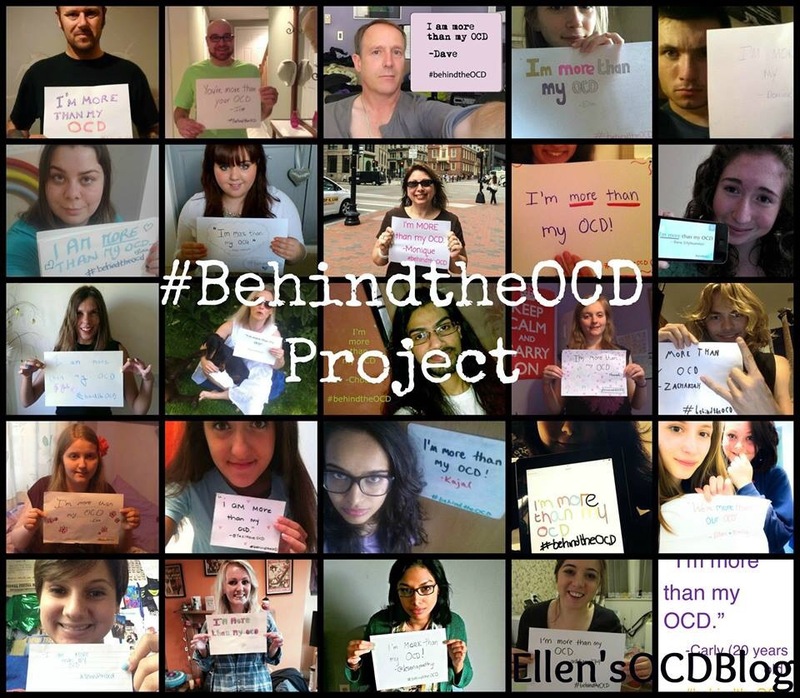 I just feel like we can get cloaked with a veil of depression, OCD, Trichotillomania, Bipolar and so much more, that the colours of life can be blanked out. It’s with the help of the mental health community, that could be family, friends, psychologists, online friends, anyone that can help you find your true self again, that we can lift that veil from over our eyes to reveal the true colours on our paint pallet again. We had never lost them in the first place, people on the outside could always see our potential, it’s just when times are extremely tough, we can often forget that through no fault of our own. What I will leave you with is something that I hope you will remember. Throughout life, the opacity of colour on your canvas will fade the older the brush strokes get, but they will never disappear. The happiness that once resonated full beam will always reside there. Take time to notice and cherish these good memories, as they are easily forgotten about. Don’t let the faded colours distort the amazing memory that may lie behind it. However, don’t forget to keep adding new splashes of colour as you go through life. You have control over your own canvas. You are unique, your life is precious. You deserve happiness. *from my contribution to Mind’s Dear Stranger book‘. Wow! Wonderful analogy and a great inspirational post. Thank you Ellen! Great post. Unfortunately, at certain times can be so hard to believe in happiness again. I completely get you. I wrote this almost 2 years ago now, and I’m struggling to believe in happiness too at the moment. Hey, Ellen. Silence here:) I just wanted to say, that I have honestly felt happiness too. However, I don’t know, I don’t like to think that it’s sad. I still like to just focus on living my life, to the richest experiences, even if I can’t feel like I FULLY 100% enjoy it with my OCD thoughts/anxiety. Even if I haven’t lived the happiest life, I still feel like my life is worth it every second and a thousand times over, from the experiences that I have had. 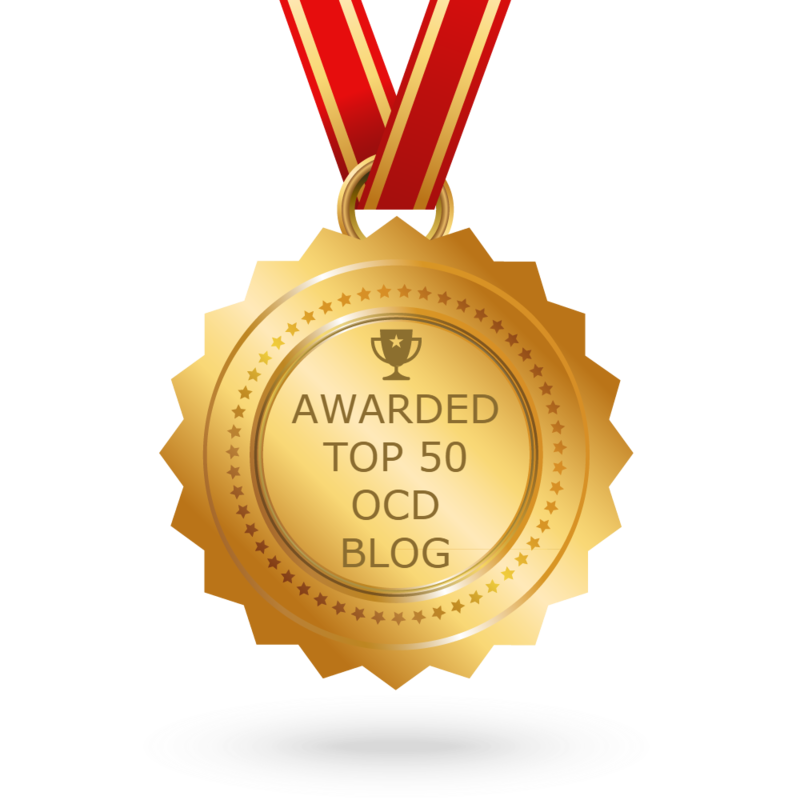 I am thinking about having a top 49 lists of best techniques/ways of dealing with OCD on my blog. Have already gotten a few. It would be really awesome, if anybody who is reading this, even you Ellen, to write a little paragraph, and email it to me at tryignandfighting.100@gmail.com, your personal best techniques dealing with OCD. Hey, with my personal difficulties with happiness, I thought I could share this blog post. This talks about something toxic within myself, that is related to my personal feeding of OCD, and what I just had recently learned with it. Comment below on my blog post if you can relate.